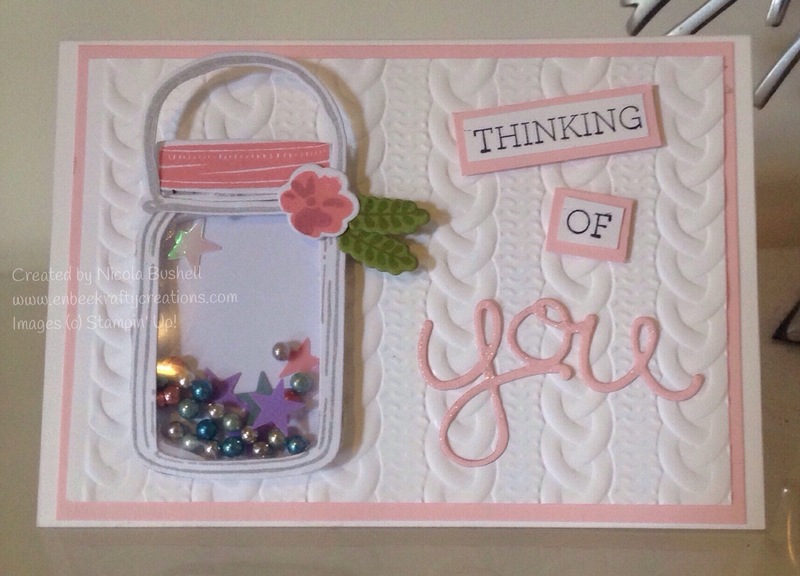 Jar of Love Fundraising card class. 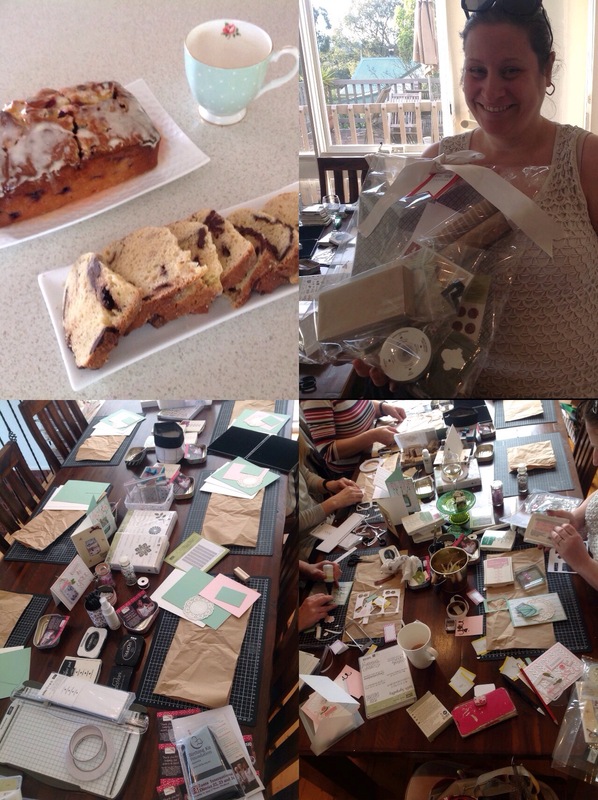 The lucky winner of the Raffle….$100 of Stampin’ Up goodies kindly donated by Stampin’ Up. I hope you have fun creating Elaine Perrit. Table all set up for class then happily busy creating. Another big Thank you goes out to the ladies who booked and attended my Jar of Love Vision Sister Fundraising Class. A great afternoon was had by all and together they raised $110 for Vision Sisters. 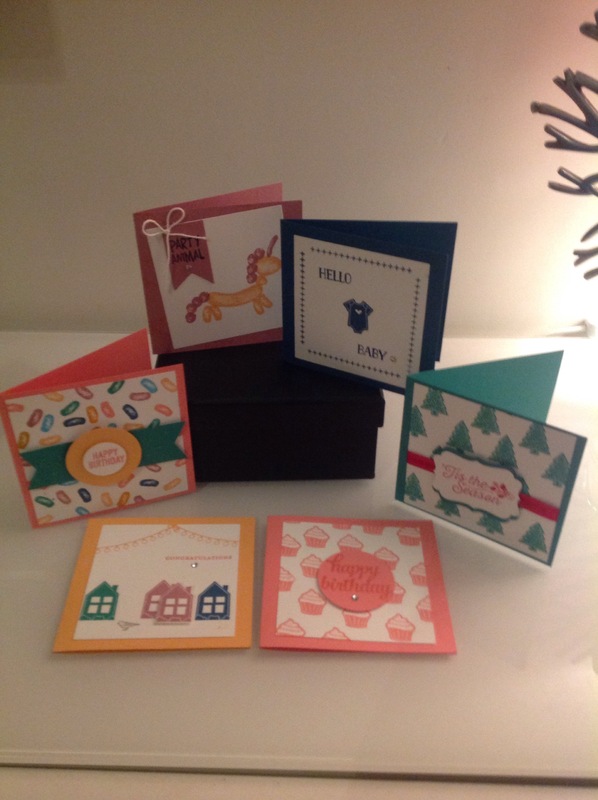 Congratulations to Elaine Perrit for winning over $100 of Stampin’ Up products in the raffle kindly donated by Stampin’ Up You can’t say you never win anything now !! My next class Basic Stampin is on Sunday Sept 11th 1-3. Make 6 4×4 cards $20. Raffle tickets $10 to go in the draw 3 times and win over $100 of Stampin up products. Book now to secure your spot and help save the lives of mothers and babies in Uganda. • To put this into context, in Australia around 5 women die per 100,000 births*. • A birthing kit that costs $3 and includes six simple items – soap, gloves, gauze, scalpel, plastic mat and string – can greatly reduce the number of women dying in Uganda by reducing infections. If you would like to have this class in your own home simply arrange a convenient day with me, invite 8-10 friends and I’ll do the rest. I’ll even bring a cake to share all you have to do is relax & have fun.